This is the new index for current issues of John Kremer’s Book Marketing Tips of the Week email newsletter. Book Marketing Tips of the Week: June 14, 2013 – Share a success story on Ask the Publicist. 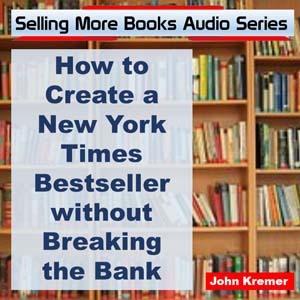 Ask a book marketing question on Ask John Kremer. 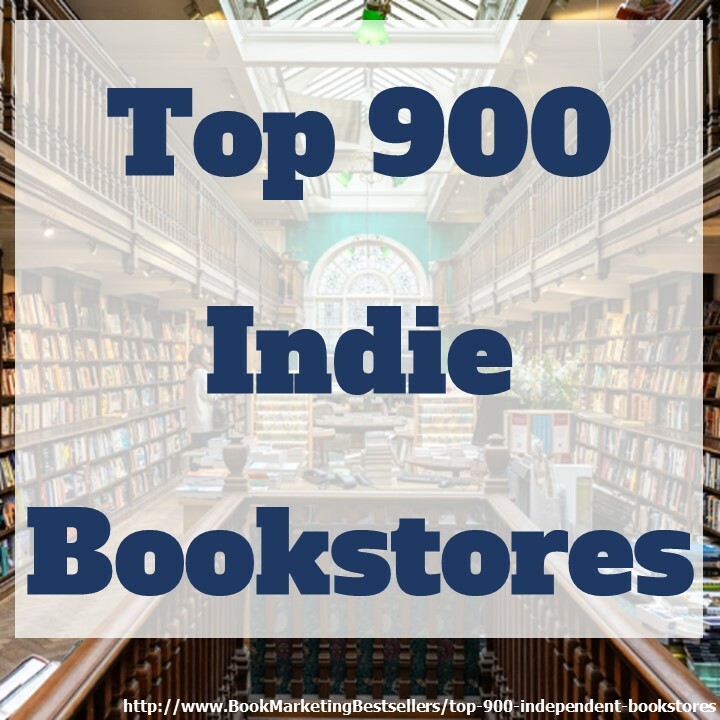 Book Marketing Tips of the Week: 20 December 2012 – ebook promotion, Internet marketing, social media marketing, bookographics, marketing novels, book marketing Q&A teleseminars, children’s books, and more. 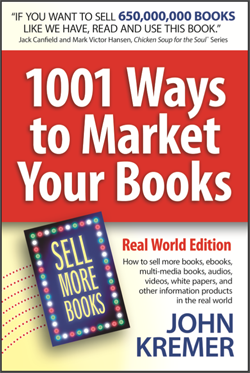 Book Marketing Tips of the Week: 10 December 2012 – Book Marketing Tips, novel marketing, audio publishing, bookographics, book promotion blog posts, magazine editors, book publicity, and more. How more will it cost to get a book published? I’m on low income each month. You can publish an ebook for free via Amazon’s Kindle publishing platform at http://kdp.amazon.com. You can also publish a printed book via print-on-demand at http://www.createspace.com (an Amazon company as well). I just published my book with Xlibris Corp. My first book is a true story, “God Please Send Me Angels A True Story” By Tomie Gomez. I want people to know that Angels are real because I was in their presence. An experience beyond imagination, I am looking for free promotions since I am retired with a small pension. I would like to get information. There are tons of websites on the Internet devoted to angels. Start by connecting with them. Offer them an excerpt from your book. That’s free promotion, but it does take time to implement.